The Book of Eli – believable except for this one small thing. Have you seen the movie The Book of Eli? I saw it when it came out, and I’ve recently seen it again at home, I really like it. Please: if you haven’t seen it yet, you might not want to read this blog because there may be spoilers in here for you…but it’s been out since 2010 so I know that I’m not giving away anything new. Spoilers below, don’t say I didn’t warn you! For a refresher, the movie is set thirty years after war turned the world into a wasteland. A lone warrior named Eli (Denzel Washington) marches across the ruined landscape, carrying hope for humanity’s redemption. Only one other man (Gary Oldman) understands the power of what Eli carries, and he is determined to take it for himself. Though Eli prefers peace, he will risk death to protect his precious cargo, for he must fulfill his destiny to help restore mankind. It’s an epic story as we watch Eli move across the country from the east to the “west”, where his destiny takes him. This movie might be a reality some day, and the book he is carrying (the Bible) may restore humanity in itself. This is a believable and a possibility. Now, we don’t learn until the end of the movie, but Eli is carrying a King James Bible that is written in braille. We also learn that he is blind…and possibly has been blind (or can see with some sort of divine intervention) for the entire movie. I can see that if there was some sort of spiritual “protector”, that a blind man could possibly walk among the deserted landscape, his path being laid out for him. Not only can Eli maneuver the wasteland without sight, he can also ward off groups of attackers without a scratch, he can also hunt with his trusty bow and shoot a bird out of the air – blind – for “dinner”. During his “down time” every day, he pulls out his book and reads it. Every day. For 30 years. This leads him to memorize the entire Bible, chapter by chapter, verse by verse. Eli traverses and overcomes. He’s guided by a voice in his head that told him that he must protect this book and he is personally lives by the “message” of the Bible, basically to do more for others than for yourself as he puts it. All believable, albeit maybe a little bit of a stretch. I concede that a man can probably memorize the Bible if read every day over 30 years. I personally know a man that memorized the Webster’s dictionary over several years, so I’m going to agree it can be done. Shooting a flying crow out of the sky with a long bow seems like an impossibility, but heck, everyone gets lucky once in a while. Eli carries a 3rd Generation iPod with him so he can “wind down” at the end of the night to sleep. This is where Hollywood meets the impossible. Being in the iPod Repair business…I know there there is NO WAY that this 3rd Generation iPod would still be working after 30 years!! Firstly, look at the condition of the thing. These needed to be clean for the touch buttons to work correctly. Period! These iPods had hard drives in them too, and they are not “hearty” to put it lightly. There’s not a hard drive on the planet that can take the abuse that this one has and still work after 30 years. I’ve worked in the high-tech industry for 20+ years and have personally spent time at Dell, Seagate and Maxtor in their Hard Drive reliability labs. NOPE. I DON’T BELIEVE IT, THIS HARD DRIVE WOULD BE A CLICKING PAPERWEIGHT. The screen on this iPod isn’t cracked. Come on guys, not realistic at all. ENOUGH SAID. Plus the Li-ion 850 mAh batteries that came in these devices only lasted about 2 years – MAX. How is this one working after 30 years? IT’S NOT POSSIBLE. He charges his iPod somehow off of a 12 volt DC battery – which is a tricky task by itself – but the battery would have long expired. Even the Almighty wouldn’t be able to help Eli here! OK hopefully by now you realize that I’m somewhat making fun of the iPod since I’m in the business of repairing them. Yes, I have personally repaired countless 3rd Generation iPods like the one Eli is carrying…and yes they were touchy devices that needed TLC. Have you seen the movie? I feel like if this scenario does happen to all of humanity in the future…I’ll be the shopkeeper that you see in town that offers to charge up Eli’s battery. Yep, that’s where this old iPod repair technician will end up. Bartering a battery charge for some KFC wipes and a Zippo. For now, at Mission Repair we take cash, Visa, Mastercard, Discover, American Express and Paypal. The Internet still works today! 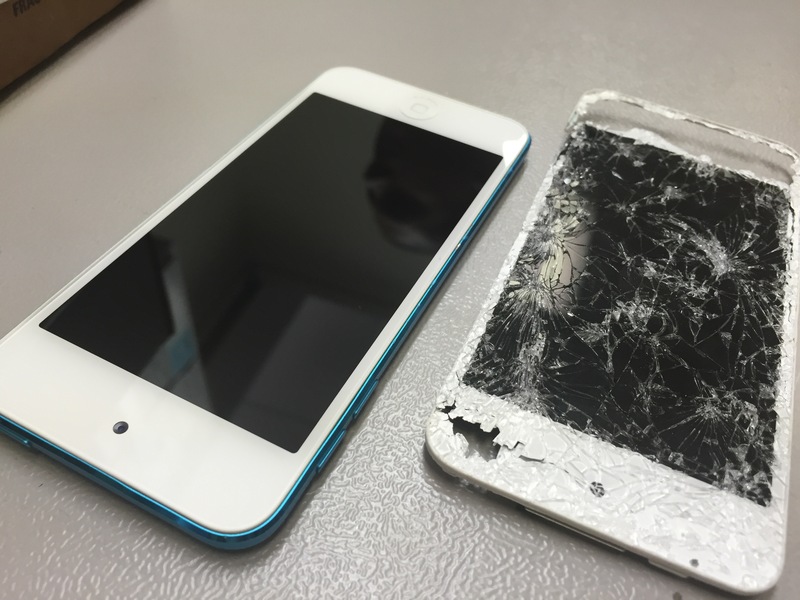 Not local, but still need your iPhone Repaired? It’s no secret. We’ve been in business for years since 2008 and we have the best reputation, most ambition, best prices and highest level of customer service. 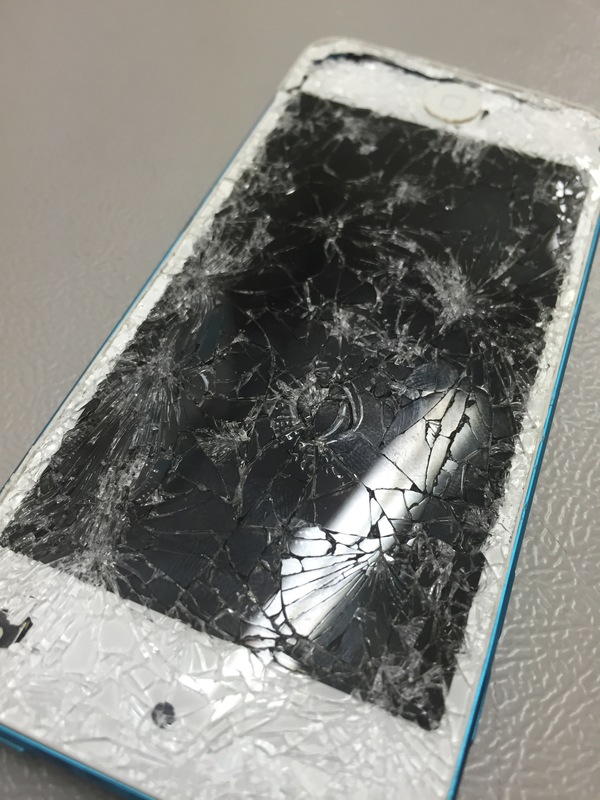 Mission Repair is the leading Apple Service Center in the United States. Don’t take our word for it, we receive praise, awards and accolades from the top publications in the industry. You’ve read about us in the news or heard about us from a friend. Now you just need to try our services but found that we are in Kansas City. Let’s talk this one out! First of all, we are in Kansas City to reach the entire USA with ease. Trust us, it’s costs a lot less to move an item from Kansas City to New York vs. from Los Angeles to New York. We’re here to save you money with the best possible negotiated FedEx Rates in the industry! Additionally, we have developed and are proud to provide the easiest and most efficient way to move your item to and from our service center; instant email labels for iPods, iPhones, Cell Phones, Mac Laptops, Amazon Kindles and iPads offer the best protection, fastest turnaround, and least expensive way to pack, ship and insure your device for transportation into us! Read over our shipping instructions if you have any questions, or give us a call at 844-459-0105.